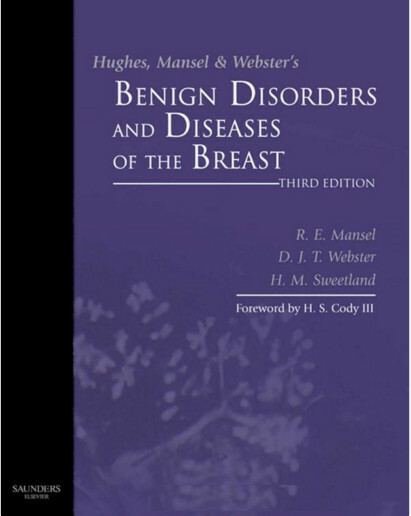 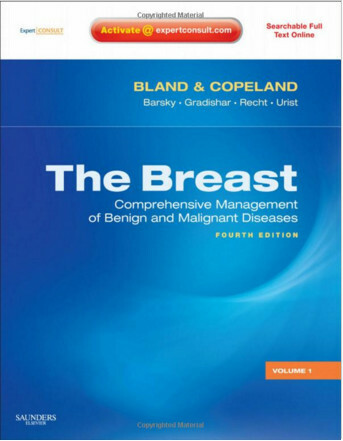 The third edition of Advanced Therapy of Breast Disease provides clinicians with the current state of the art in management of breast disease and breast cancer management. 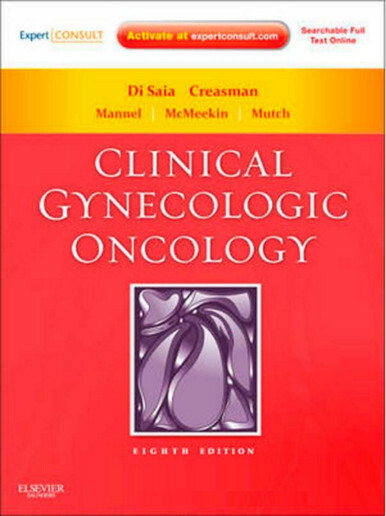 The contributors are leaders in this rapidly evolving area of clinical medicine. 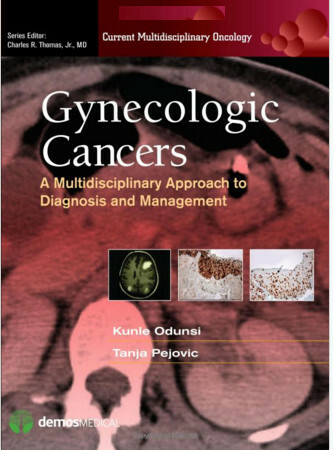 Cancer prevention strategies are being propelled by technological advances that make it possible to identify persons at high risk for breast cancer as well as patients with carcinoma in situ through screening mammography. 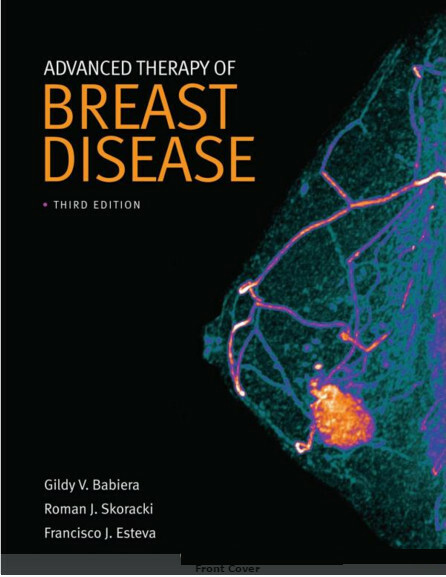 Advances in surgical techniques, including minimally invasive approaches, and molecular profiles of tumors allowing customized treatment plans are contributing to current trends in breast cancer management. 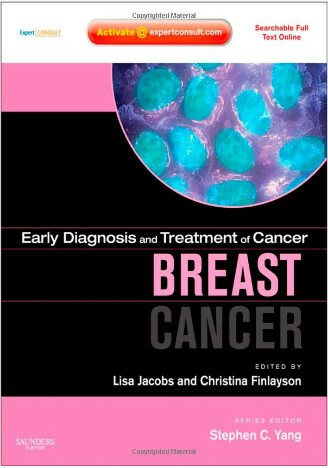 Breast cancer management is moving toward focusing on prevention and long-term management of cancer as a chronic disease, with a greater percentage of patients surviving with good quality of life for longer periods of time. 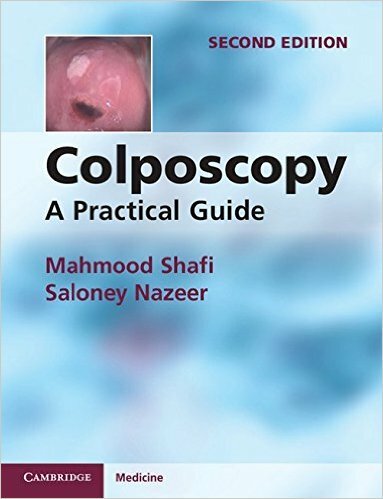 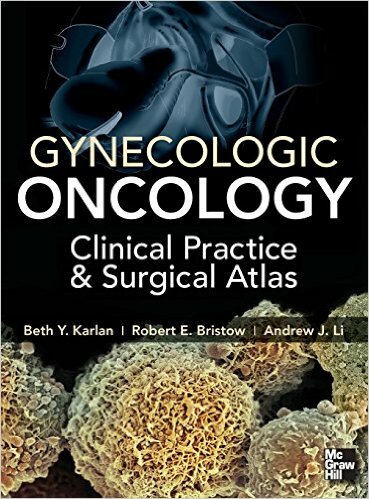 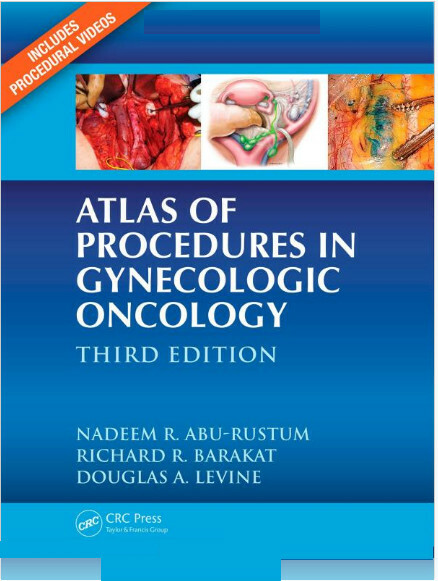 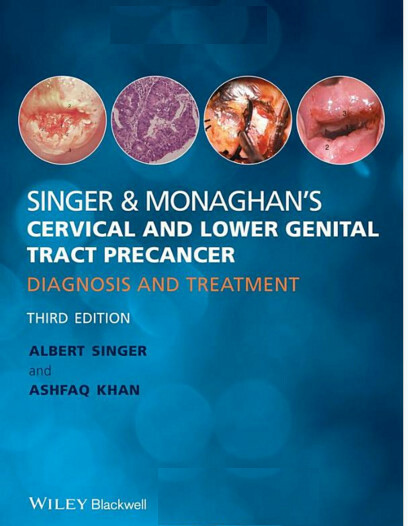 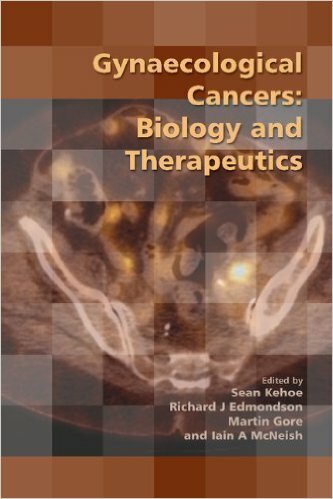 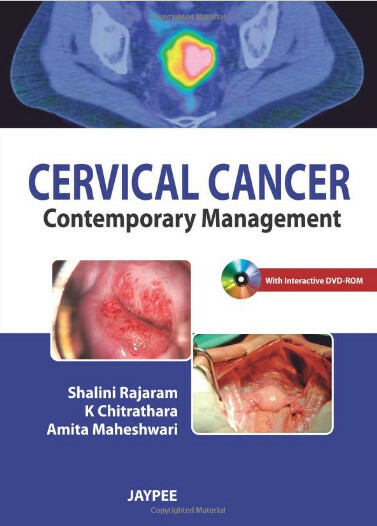 This volume provides the clinician with the tools and information to incorporate these advances into his or her medical practice.